Jack McIntyre and Caroline Gerard have never shied away from a challenge. As dual commanders of the American rebel forces, they now face the greatest adversity of their lives. Every decision has permanent consequences. Relationships are tested and restored. Hard truths come to light. When the reality of their situation finally hits them, there is one thing they know for certain. No sacrifice is too great for love. 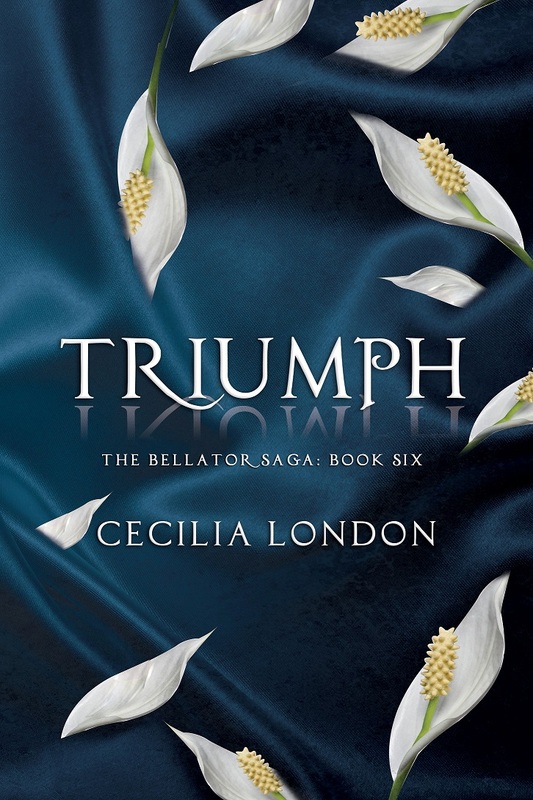 Cecilia London's "Phoenix" is the fourth tale in the Bellator Saga. It draws you in right from the beginning...you can't put it down. Some of it is hard to read, but you can't turn away. The flashbacks and dreams are amazing and fold perfectly into the story. This series is amazing. I think Cecilia London must have channeled her inner "12 Monkeys" and "M*A*S*H" and "Aliens" so many other greats to make this delightful mashup. I can not wait until #5 comes out! 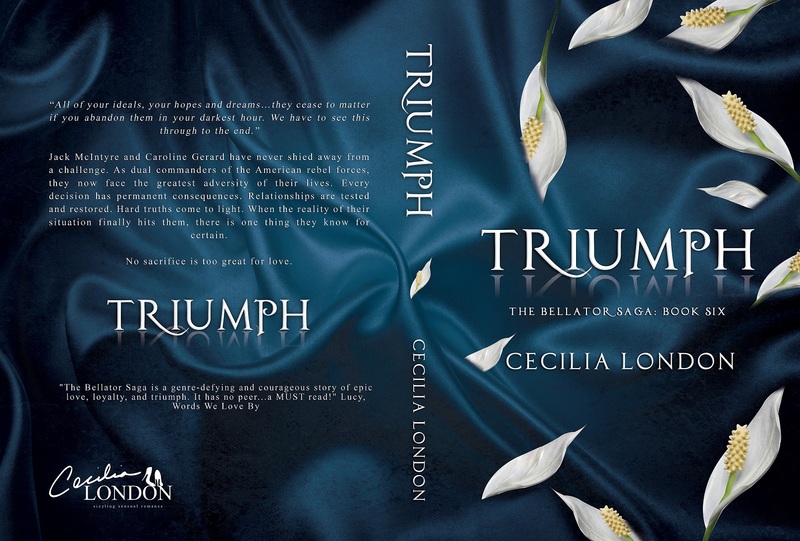 Cecilia London's "Rhapsody" is the fifth tale in the Bellator Saga. Best one yet! Renewed my hope for a happy ending! These tales have been so gritty and hard that I had begun to lose hope...but just when things were really dark, Cecilia London snatched me back from the edge of despair! Amazing! 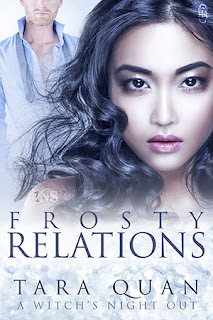 Don't want to give anything away, but this story is an intricate web of great subplots. 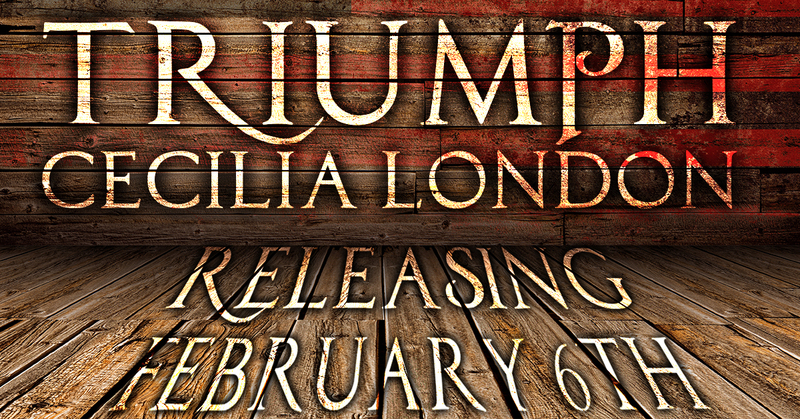 So glad I've been in this from the very beginning and I can not wait to read "Triumph!"